YES! Customize this item. (optional) ? 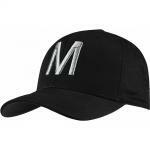 Add an embroidered custom/corporate logo to this item? (optional) ? Please choose one of the options below to either reuse a logo that you've used in the past, upload a new logo image or indicate that you will email us your logo after you place your order. 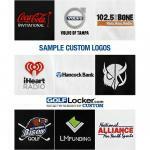 Logo setup for embroidery is FREE. 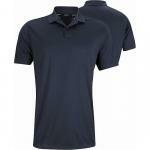 Embroidery fees per item will apply. Reuse a previous logo or upload a new logo into my account (log in required). Click the button below to view the list of logos available to you, or upload a new one. Email my logo after I place my order. Look and play like your favorite professional in these Nike golf mocks. 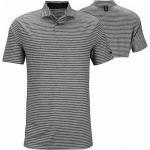 Tiger Woods Dri-FIT Vapor Golf Mocks feature moisture wicking technology and the iconic mock neck construction for ultimate style out on the golf course. 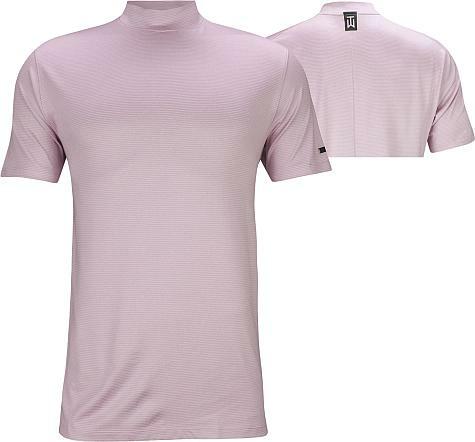 Nike Dri-FIT technology aids in moisture management by transferring perspiration from the skin to the outside of the fabric for rapid evaporation. As moisture is produced by the body, it moves through the Dri-FIT hydrophobic layer of fabric, which acts as a pump to move the moisture to the outer surface - keeping you dry and fresh all day. The Nike Tiger Woods collection is designed to provide pinnacle performance for the most demanding players with the latest Nike innovations to help you stay comfortable, focused and competitive on the golf course. 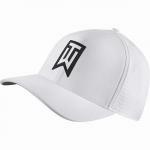 Nike Tiger Woods Dri-FIT Vapor Golf Mocks are constructed with 87% Polyester and 13% Spandex, a mock collar, and the TW logo on the back neck yoke. 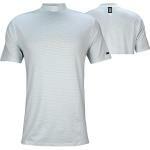 Dri-FIT Moisture Management - provides all-day moisture management to protect from excess sweat and moisture. 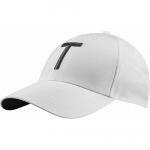 TW logo - on back neck yoke. Nike Swoosh brandmark - debossed on a silver ingot on left sleeve. This item has no reviews...yet. Help your fellow golfers and write a review!